Have you heard someone suggesting you might need to test for radon but aren’t certain what that entails? Maybe you’re looking to sell your home and the prospective buyer asked about radon levels? As an international network of leading radon professionals, National Radon Defense can help answer all your questions about radon. What is radon testing and why should I test for radon? 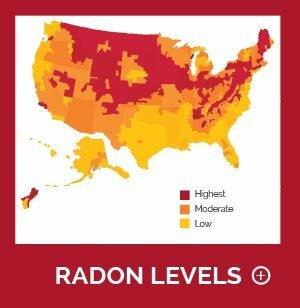 Radon is an odorless, invisible gas and the leading cause of lung cancer in nonsmokers in the U.S. While low levels of radon are not necessarily lethal, any amount of radon can be a problem. However, there are certain thresholds where radon is far more dangerous and the only way to tell the radon level in your home is with testing. Because radon is invisible and odorless, special tools are required for radon testing. 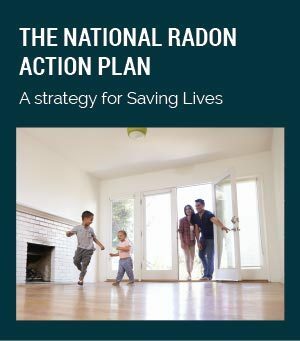 More and more celebrities and state governments are pushing for radon testing including Mike Holmes, The U.S. Department of Housing and Urban Development (HUD), Iowa, Colorado, and Minnesota. 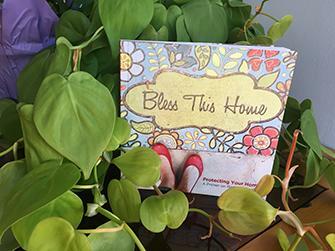 Whether you're getting your home tested for the first time or are planning a follow-up radon test you really have two options: professional radon testing or home radon test kits, although new ways to identify radon might be possible in the new future and it may even be possible to test for lung cancer with blood testing. What’s the deal with professional radon testing? Concerned about Radon? A Continuous Radon Monitor can accurately measure the concentration of radon gas in your home to determine if mitigation is necessary. Professional radon testing is the most reliable testing method since you can count on experts with years of experience looking for radon. The usual method they'll use to measure your radon levels is a Continuous Radon Monitor test. A continuous radon monitor test is considered the most precise short term radon test and generally provides an extremely precise reading in 48 hours. Less Hassle: When doing your own test you need to thoroughly read the directions and coordinate with other members of your household to make sure no one accidentally interferes with the testing. You may also need to make several tests in order to ensure the accuracy of the results. A professional test removes this hassle. Step 1: You contact us and we schedule 2 quick meetings. The first meeting is 5 minutes and is about setting up the monitor. The other meeting is only slightly longer (10-15 minutes) and is when we discuss results. Step 2: Our specialist will set up the monitor, answer questions, and explain the proper procedures for you to follow in order to ensure the results are accurate. Step 3: After setting up the monitor we'll wait a minimum of 48 hours and then return to provide you with the results and go over them with you. Licensed: If you intend to sell your home then you are generally required to use a licensed Radon Measurement Specialist to perform the test. Can I do my own testing? Precise & Simple. While not quite as good as the work of a professional radon contractor, radon test kits are still an effective option, especially for retesting. Yes. 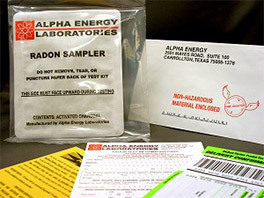 Using a home radon test kit you can get your own results. While DIY testing can't quite match professional results, the home radon test kits we offer are carefully designed to be extremely accurate while still easy to use. Short term test kit: Short term test kits are designed to remain in your home for a few days to measure varying radon levels as they shift throughout the day. These tests are great for getting a quick baseline or for comparing to previous test results. Long term test kit: This type of test kit will remain in your home for more than 90 days. 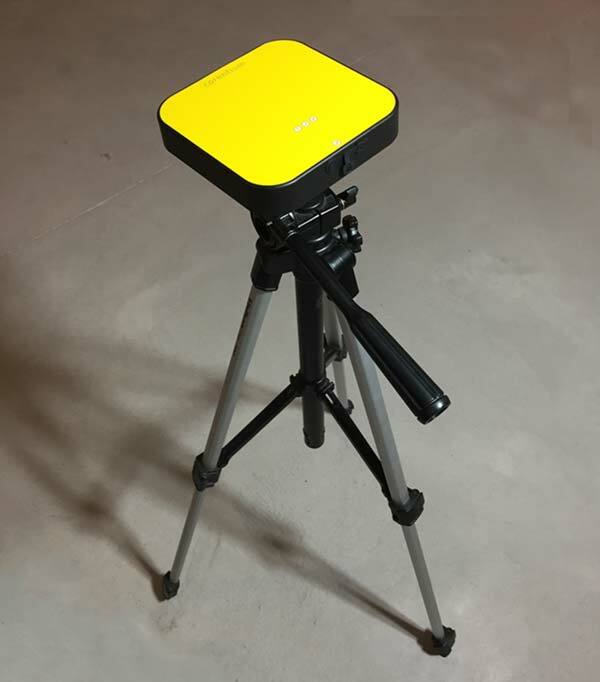 While a bit more disruptive, this ensures a very detailed and precise analysis of your home's fluctuating radon levels. This type of test kit is often used when you want to verify that your radon mitigation system is working. Snow's not the only problem. Radon becomes more concentrated during the winter as home's become closed off from the outside. As you might have noticed, most radon tests take a few days to ensure accurate results since radon levels frequently fluctuate. However, radon levels do tend to be higher during certain times. 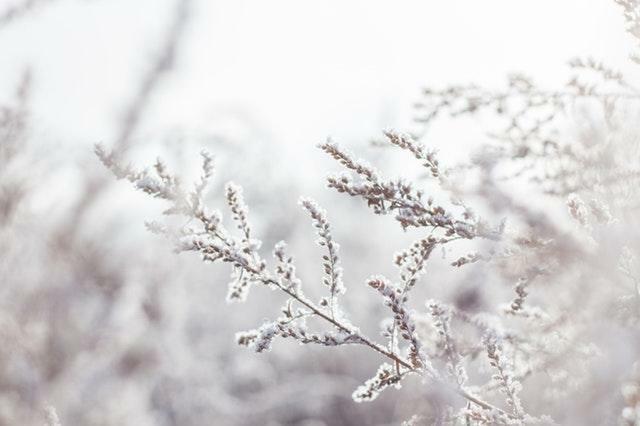 Most notably, radon levels rise during the winter due to a wide variety of different factors which makes the winter the best time to test in most cases. January is also National Radon Testing Month so you can often get discounts if you get your testing done at that time. However, you can test for radon any time and some even recommend the Spring as an excellent alternative. In fact, The Department of Housing and Urban Development (HUD) has included radon testing as part of National Healthy Homes Month of June. Since November is Lung Cancer Awareness Month it might also be a good time to get your home tested. What do I do if I have a high radon reading? If you have a high radon reading then don’t panic. Radon is dangerous over the long term, not the short term. Knowing is half the battle and now that you know you can take steps to combat the problems. Radon mitigation systems like the ones we install can easily reduce your radon to a healthy level. Here at National Radon Defense we can help you with any of your radon testing or mitigation needs. If you’re ready to get started then click below and reach out to your local radon testing specialists today!